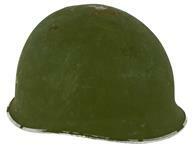 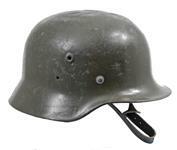 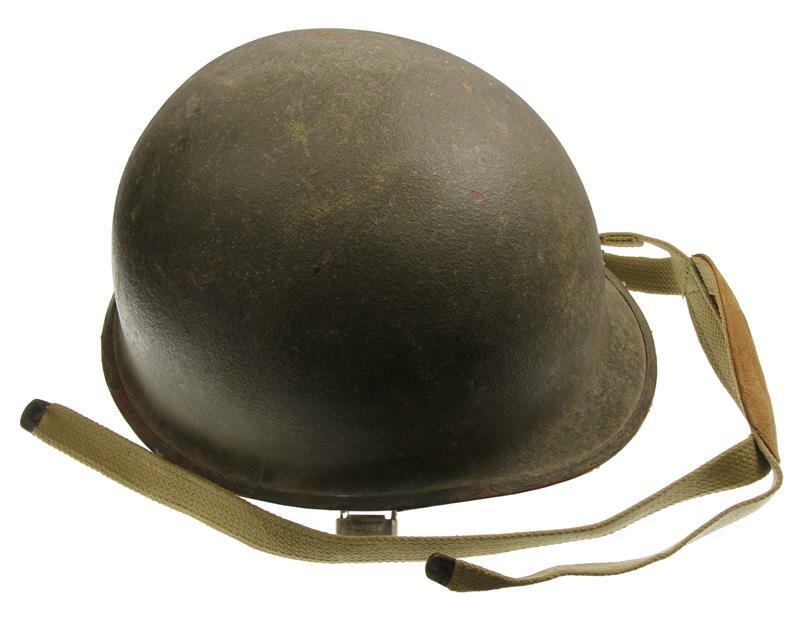 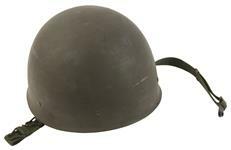 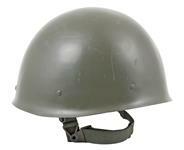 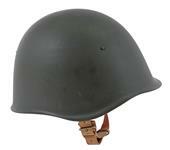 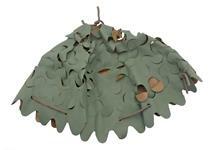 Israeli Armed Forces Helmet | Gun Parts Corp.
Olive drab steel helmet patterned after the U.S. M1 pot helmet. 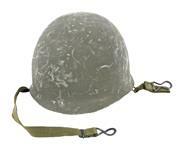 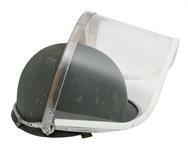 Includes a fiberglass liner assembly and a U.S. Paratrooper style canvas chin strap. Used, good to very good condition. 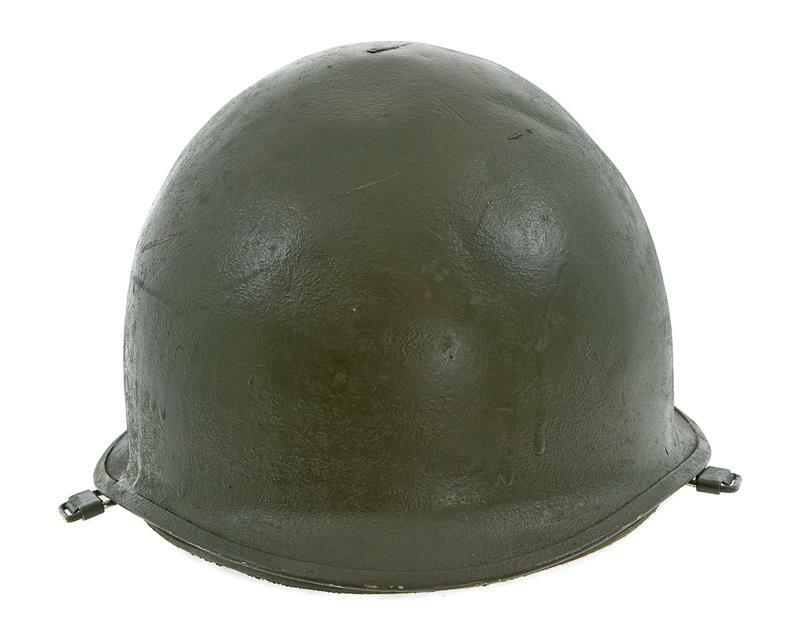 Note: Helmet may include small dents in some cases.